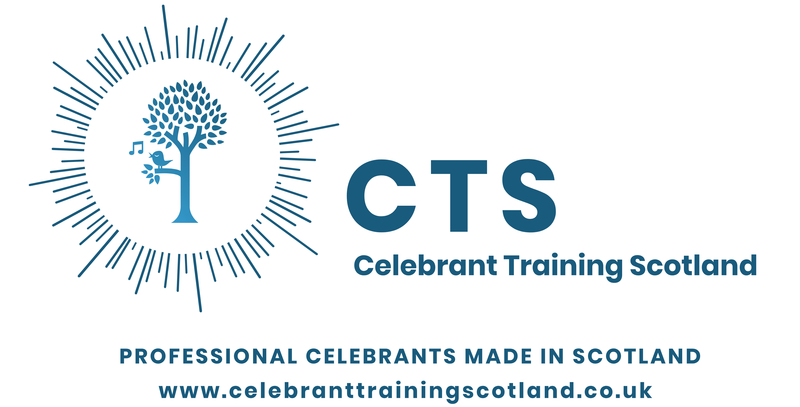 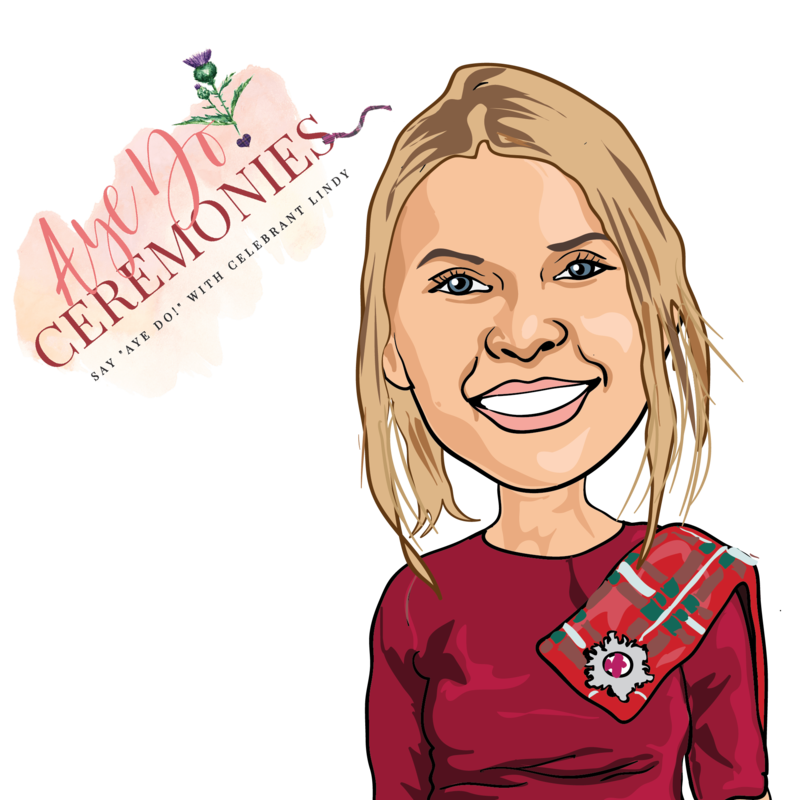 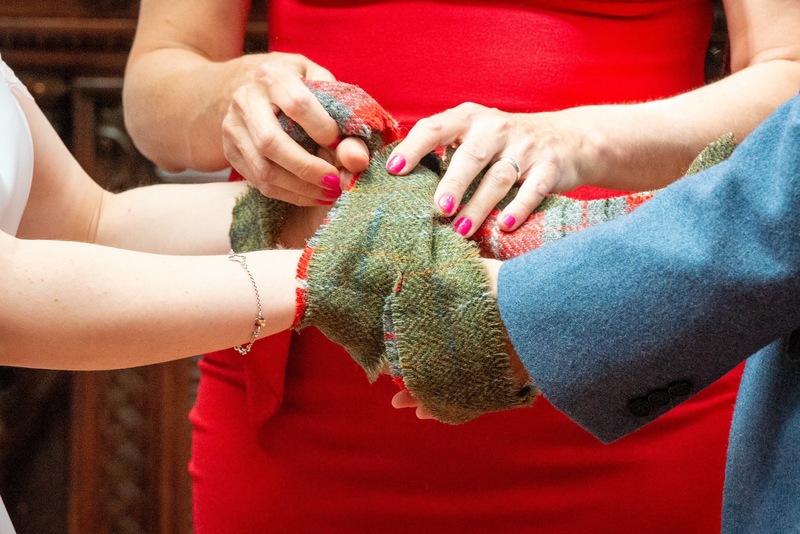 Are you a Celebrant living in or around Central Scotland? 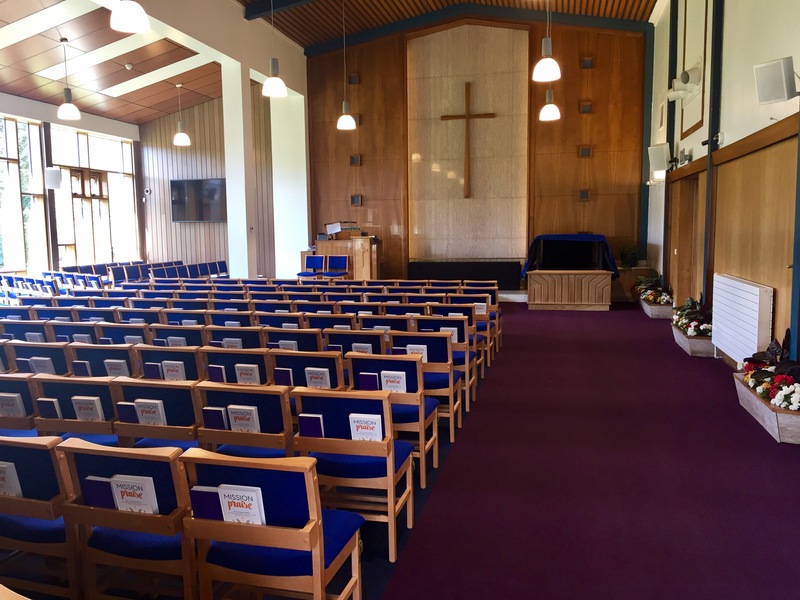 Why not come along to one of our regular get-togethers where you can meet like minded people, and enjoy a cuppa and a blether. 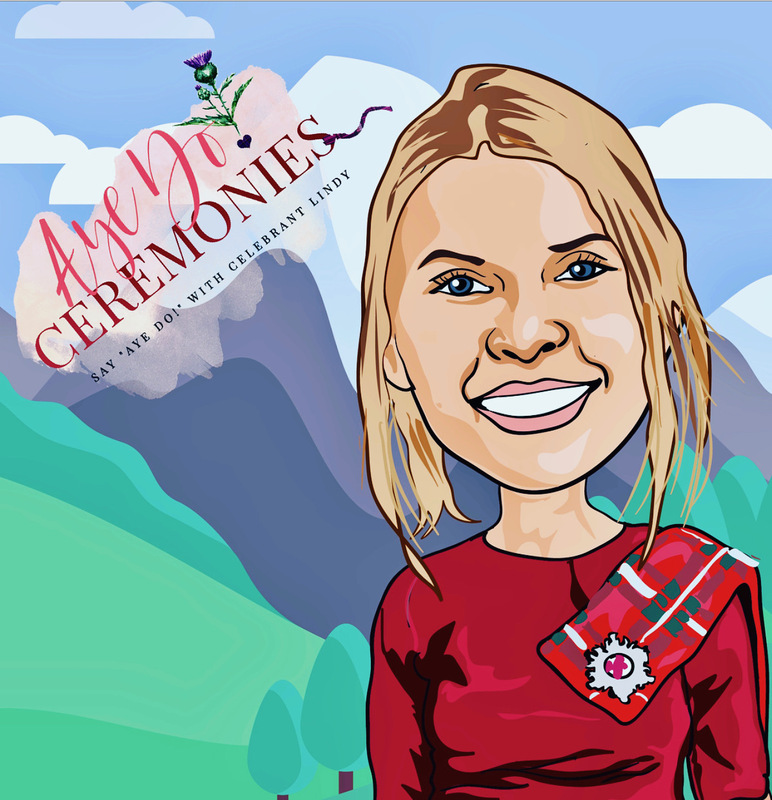 The next Celebrant Meet-Up is on Sunday 28th April 2019 in Doune, Stirling 2pm – 4pm. 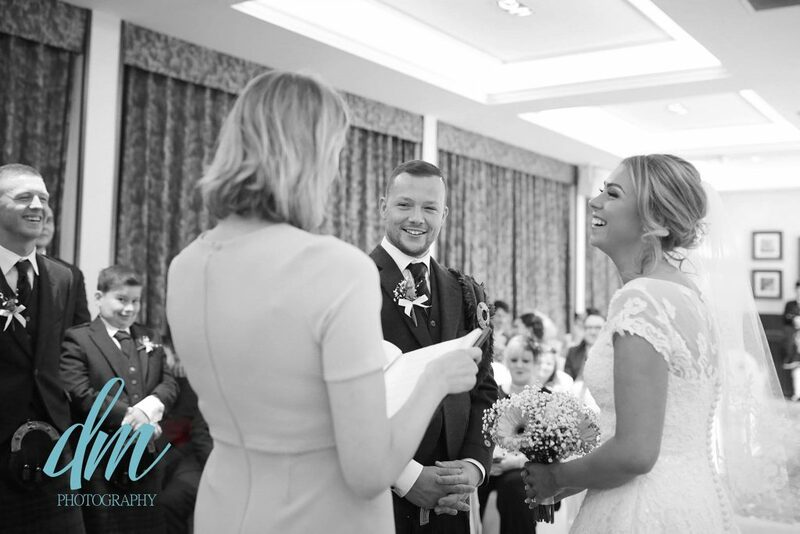 There’s no agenda, it’s just an afternoon of Celebrants supporting each other.